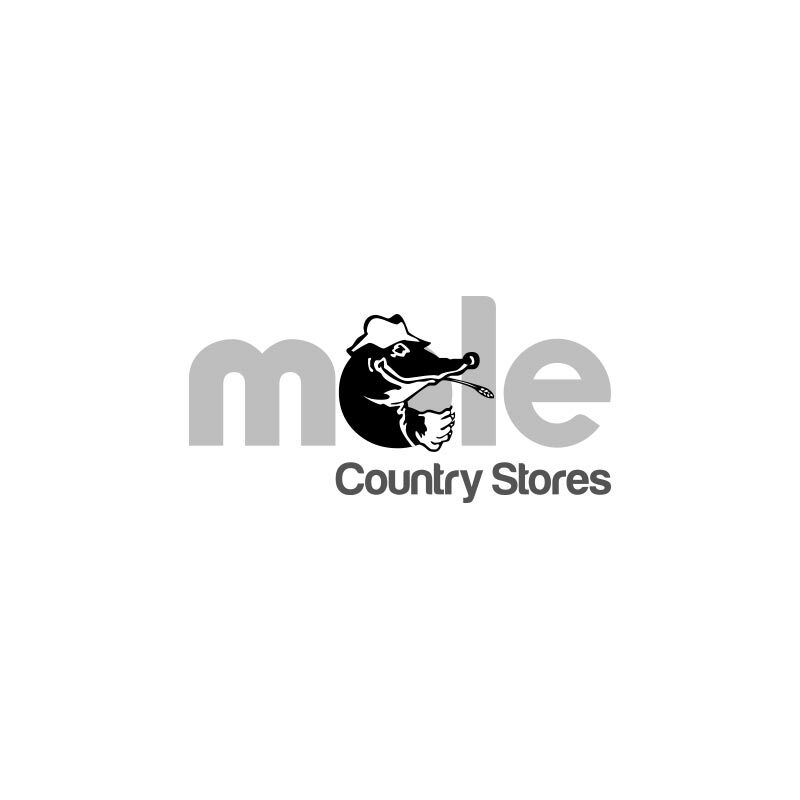 AgriVite Mixed Poultry Grit - 3.8kg. 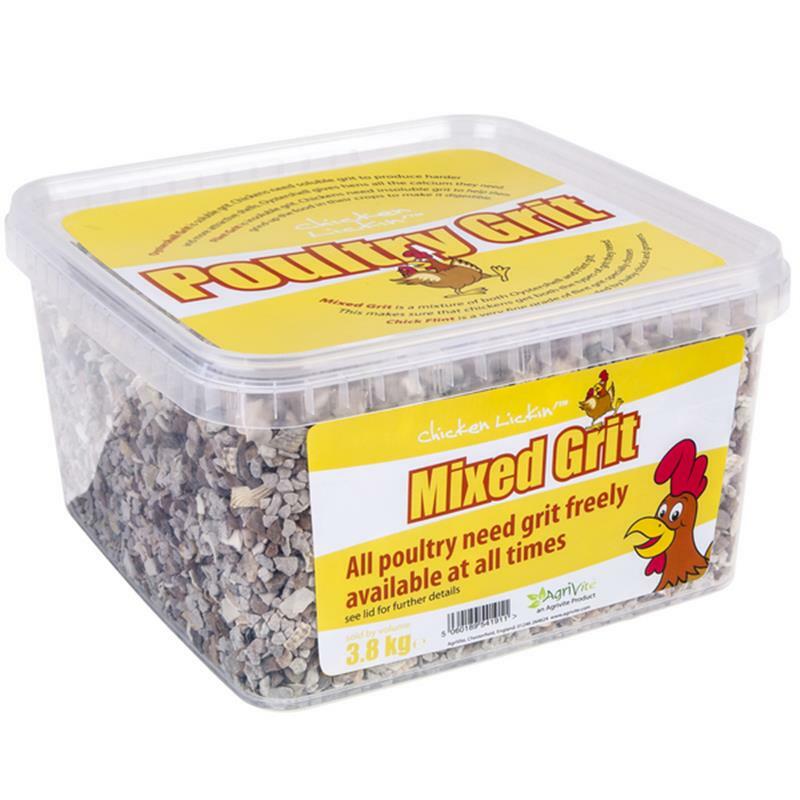 AgriVite mixed poultry grit contains a mixture of both oystershell and flint grit, to make sure that chickens get both the types of grit they need. Oystershell grit is essential for poultry to improve egg shell, feather and bone quality and flint grit is essential for aiding the digestive system. Grit is an essential supplement to combat feather-pecking tendencies.